The failed summer camp/research study Camp DASH was flawed on several levels, according to a report by Purdue University’s office of ethics. After violence and sexual misconduct was reported, the study was shut down and campers sent home. An investigation, whose results were released Tuesday, determines the design of Camp DASH was “inadequate” and “suffered from a culture of non-compliance” with study protocols and University policies. Another round of flyers posted by a racist group at Purdue University has called free speech rights on campus into question. Supporters of the white supremacist group placed posters at several universities as part of a higher education-targeted campaign, and Purdue officials are once again condemning the speech they say doesn’t uphold university values. 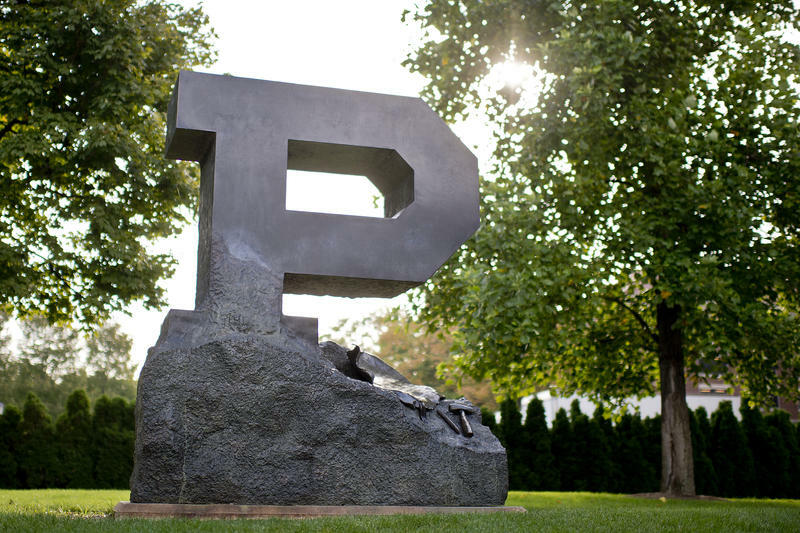 President Mitch Daniels says Purdue’s notoriety may have made the West Lafayette campus a target. 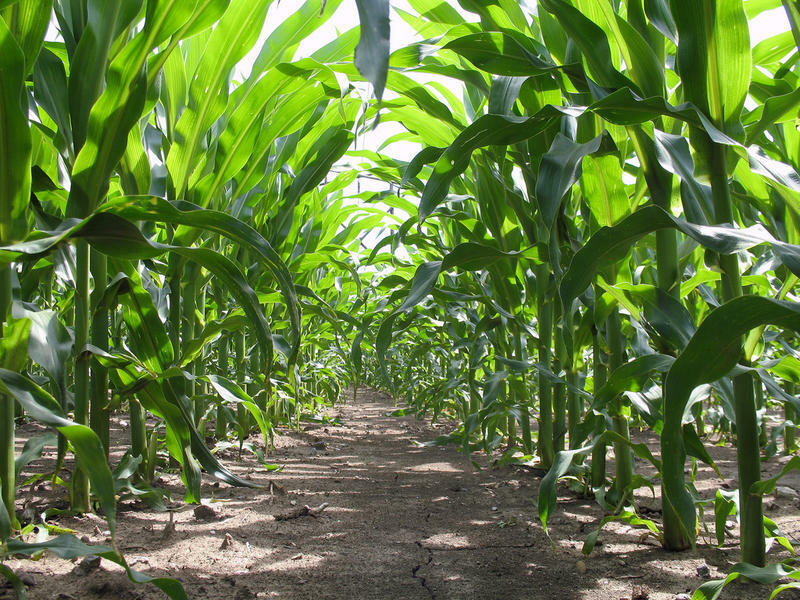 A $10 million grant will allow Purdue University to help farmers in Sub-Saharan Africa improve their food security and income. 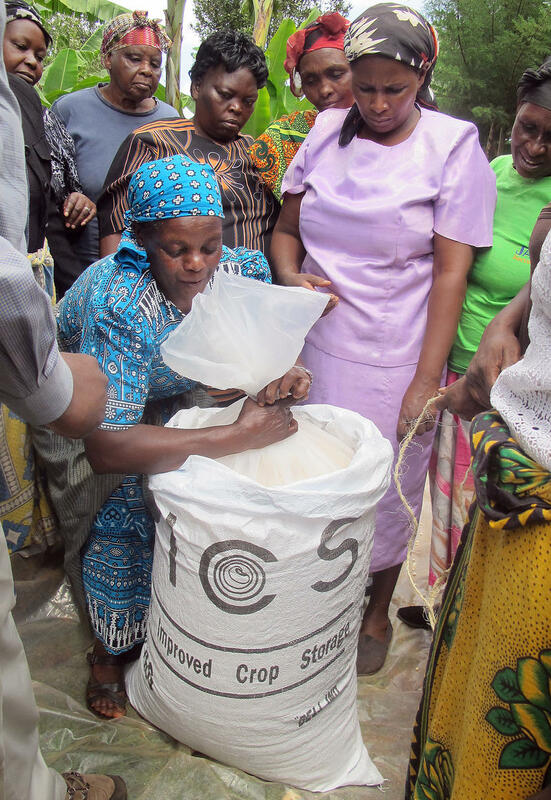 The money from the Bill and Melinda Gates Foundation will be used to develop a supply chain to manufacture and distribute crop-saving PICS bags. A new building on the Purdue campus is ready for students in the Department of Agricultural and Biological Engineering (ABE). The ADM Agricultural Innovation Center offers more lab and classroom space, as the department outgrows its current building. Archer Daniels Midland Company donated $1.5 million for the facility, which cost $4.2 million. Agriculture Dean Jay Akridge says the gift from ADM for the Center shows the firm’s continued support of the college.